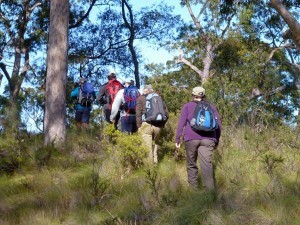 ACTIVITIES: One & two day walks, extended walks, social walks, camping, liloing, canoeing, mountain biking, canyoning. ALL ENQUIRIES & MEMBERSHIPS: Send us an email by filling in the form below. EMERGENCY: Please telephone the committee listed above.